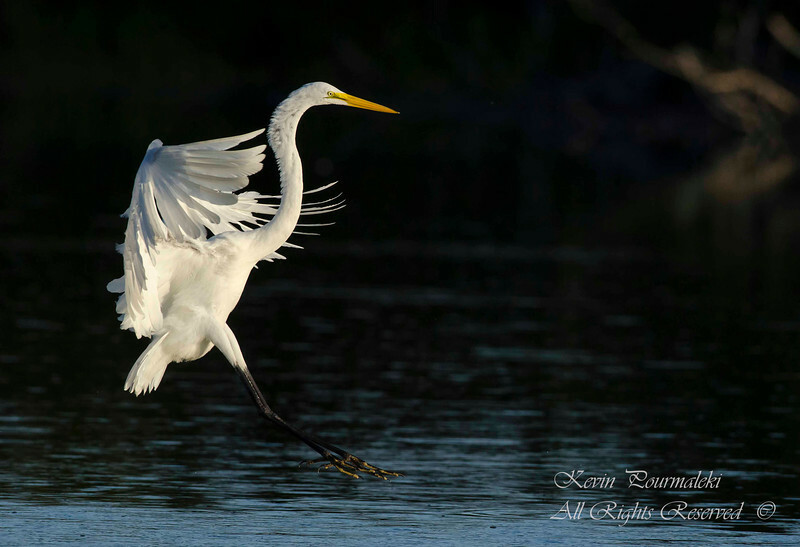 Great Egret. Everglades National Park, South Florida. Great Egret. Everglades National ParkSouth Florida.